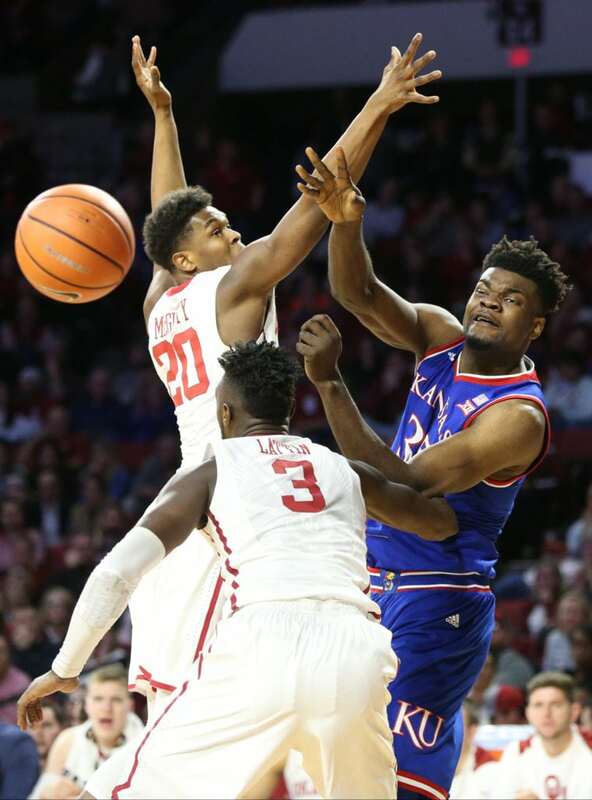 Kansas center Udoka Azubuike (35) dumps a pass to the middle beyond Oklahoma guard Kameron McGusty (20) and Oklahoma forward Khadeem Lattin (3) during the first half at Lloyd Noble Center on Tuesday, Jan. 23, 2018 in Norman, Oklahoma. 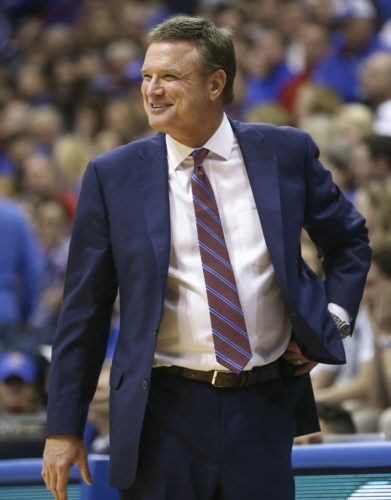 After learning that he had earned a preseason all-Big 12 honorable mention nod from the league’s coaches earlier this week, Kansas center Udoka Azubuike found his name as one of 20 on the Kareem Abdul-Jabbar Center of the Year Award watchlist, the Naismith Memorial Basketball Hall of Fame announced Friday. 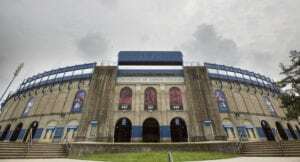 The Abdul-Jabbar rounds out the preseason Naismith Starting 5 awards recently released by the Hall of Fame and Kansas has one student-athlete on four of the five lists. 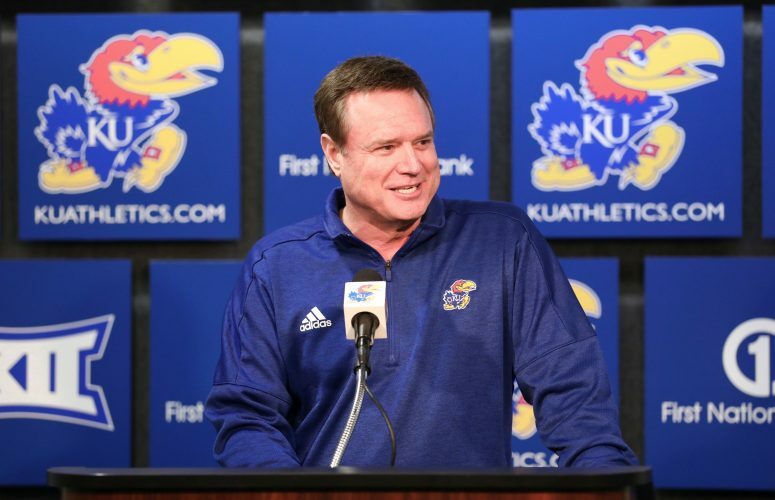 Azubuike joins KU teammates Devon Dotson (Bob Cousy Award), Quentin Grimes (Jerry West Award) and Dedric Lawson (Karl Malone Award) as players to keep an eye on at their respective positions during the upcoming college basketball season. A junior from Nigeria, who is coming off of his first full season with the Jayhawks, Azubuike led the nation and broke the Kansas and Big 12 single-season field goal percentage record at 77 percent in 2017-18. The center who averaged 13 points, seven rebounds and 1.7 blocks per game for KU a season ago, earned all-Big 12 third team honors and also was named to the Academic All-Big 12 second team. 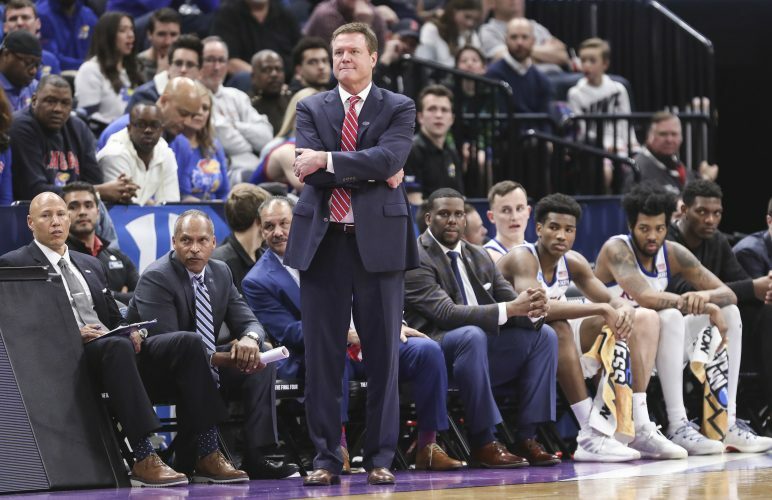 After flirting with turning pro, which included attending the NBA’s pre-draft combine in Chicago, Azubuike elected to return to KU for his junior season and he will look not only to add whatever individual awards he can to his resume, but also to help lead Kansas to another Big 12 title and national championship contention. One man familiar with doing both of those things for a long, long time is Abdul-Jabbar, who played for legendary coach and Hall of Famer John Wooden at UCLA from 1966-69. He is a three-time NCAA Champion who earned numerous accolades including three-time Final Four Most Outstanding Player, three-time National College Player of the Year and three-time Consensus First-Team All-American (1967-69). As a professional, Abdul-Jabbar is a six-time NBA Champion, six-time NBA Most Valuable Player, two-time NBA Finals MVP, 19-time NBA All-Star and the league’s all-time leading scorer. 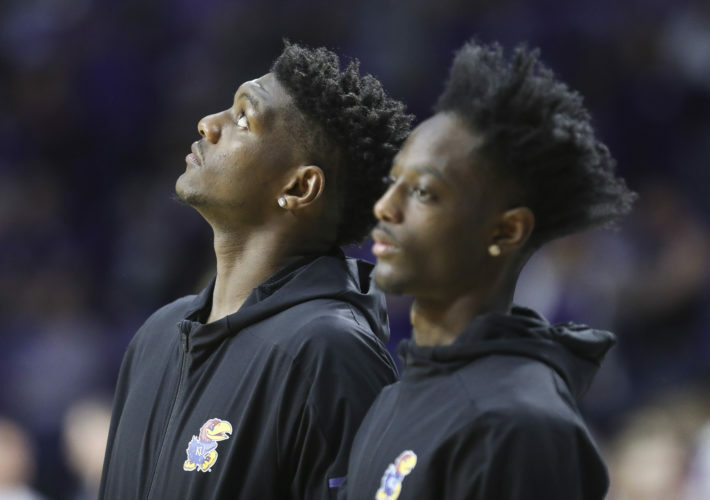 By mid-February, the watch list of 20 players for the 2019 Kareem Abdul-Jabbar Center of the Year Award will be narrowed down to 10. In March, five finalists will be presented to Abdul-Jabbar and the Hall of Fame’s selection committee and the winner will be awarded at The College Basketball Awards next April in Los Angeles.